It’s our Seniors, Rescue Dogs and Mutts special issue! Discover how to care for your ageing canine; find out if mutts are healthier than pure bred dogs; and learn what food is best for those senior pooches. 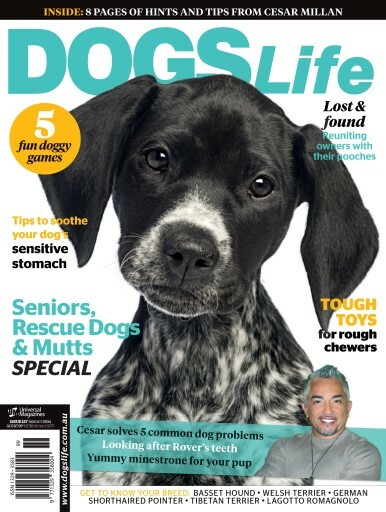 Also in the mag, we feature the toughest toys for those rough chewers; Cesar Millan’s tips on banishing five common dog behaviour problems; and discover what to do if you find your dog is choking. 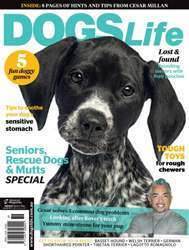 Read all this and more in the September/October issue of Dogs Life magazine.